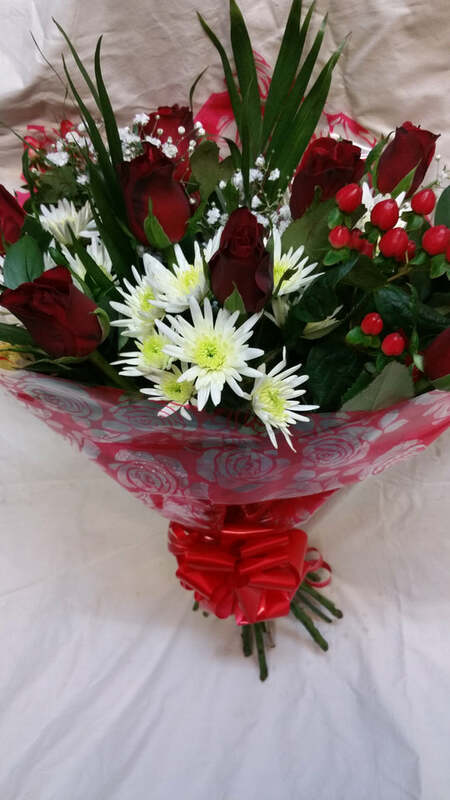 Home Shop Valentine's for that someone special bouquet . 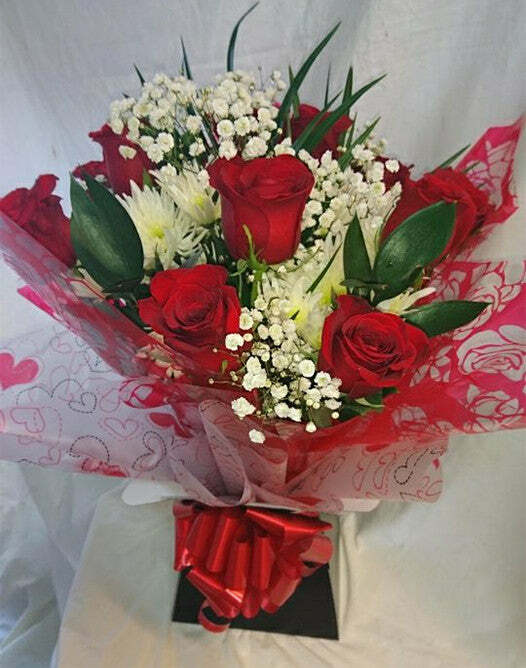 Valentine's For that Someone Special Bouquet . 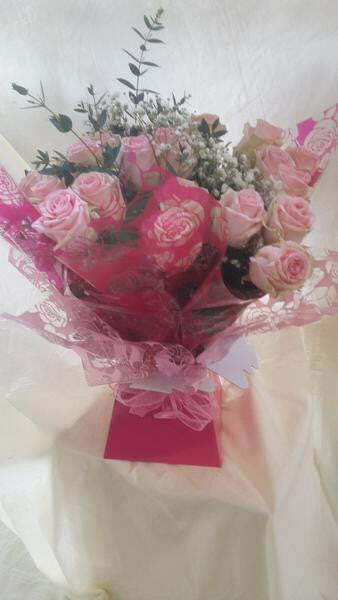 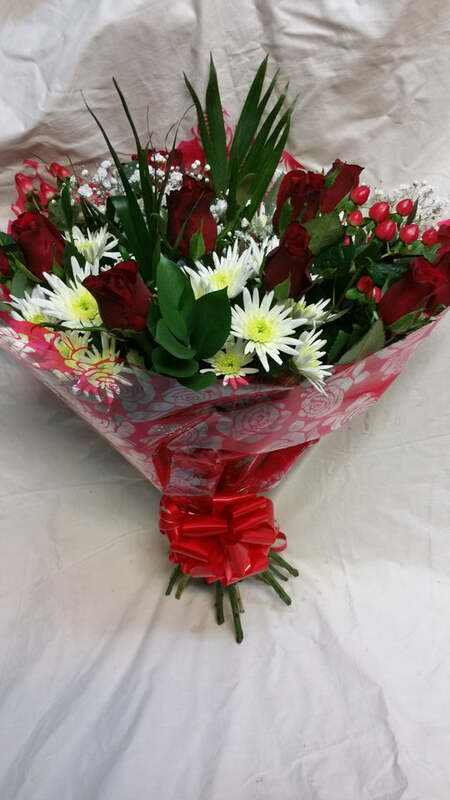 A handtied bouquet for valentines day . 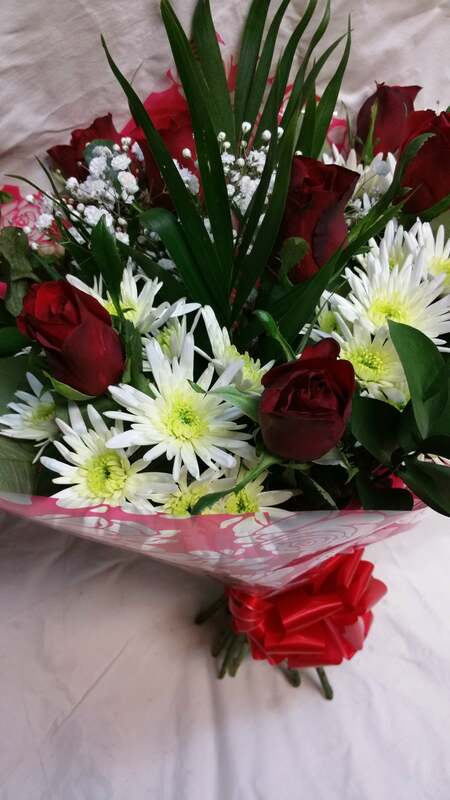 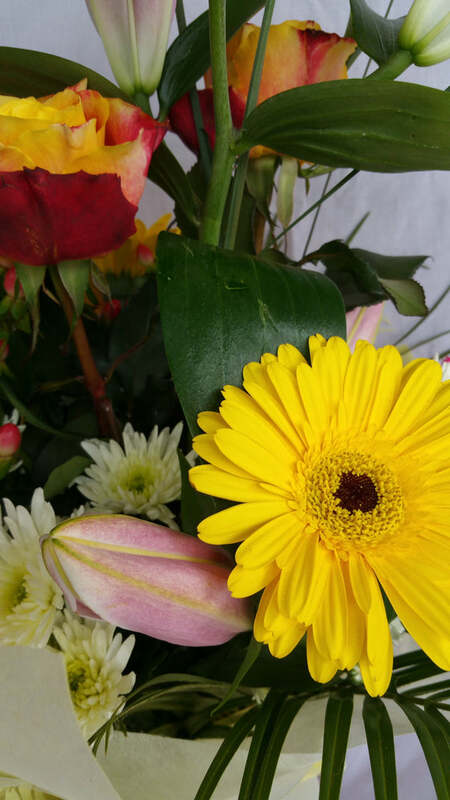 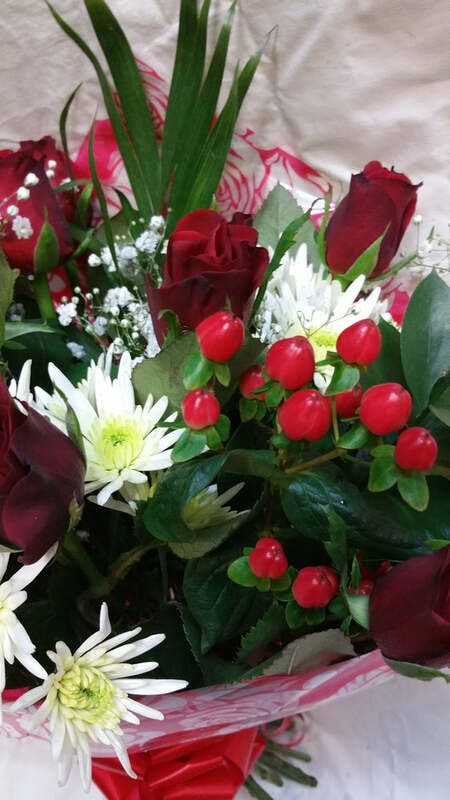 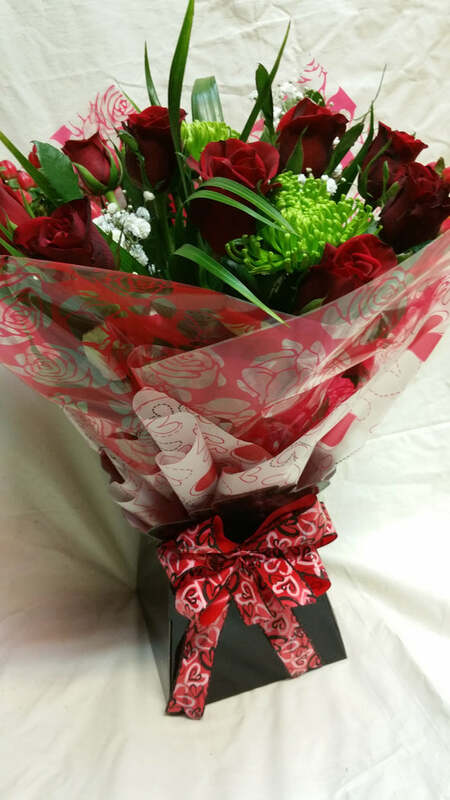 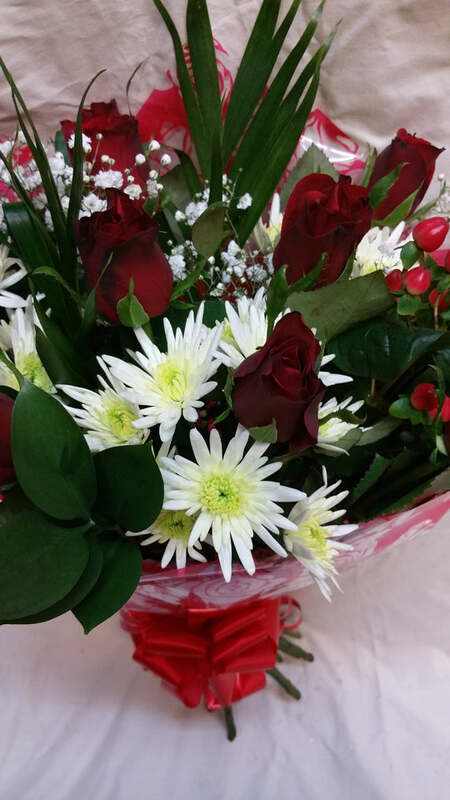 Consisting of twelve large red roses with gypsophilia , seasonal foliage, hypericum , delianne chrysanthemum and phoenix palm. 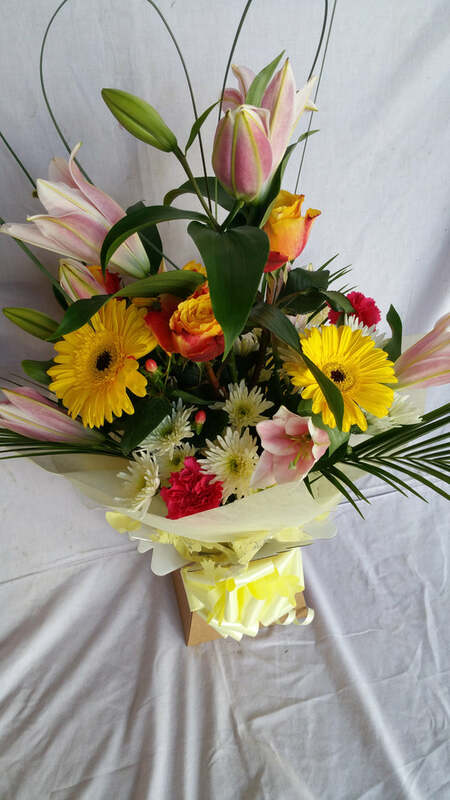 Celebration Box Aqua Bouquet .